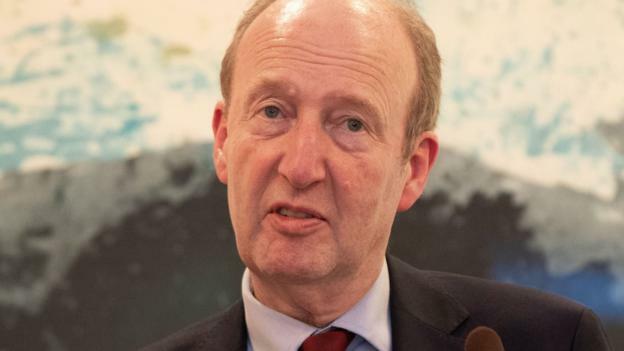 The board of the Football Association of Ireland will step down following a series of financial governance issues at the organisation, Minister for Sport Shane Ross has said. Minister Ross revealed the move while delivering a statement to an Oireachtas Committee on Sport on Tuesday. Ross added that the FAI will receive “no further Government funding” until “we see real change and reform in the association’s corporate governance, and until we have credible answers”. Minister Ross was reading a letter from FAI President Donal Conway at this afternoon’s Tourism, Transport and Sport Committee meeting.